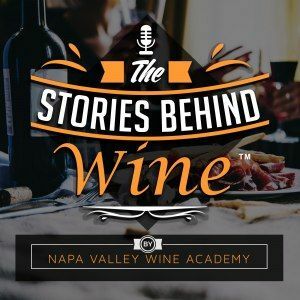 In episode 11 of our ongoing podcast series, The Stories Behind Wine we speak to Cathy Corison. Cathy is the owner of Corison Winery in St. Helena, California. An alum of Freemark Abbey, Robert Sinskey, and Chappellet, she’s made wine under her eponymous label since 1987. Critic Eric Asimov of the NYT has written, “Corison is one of the greatest producers of Cabernet Sauvignon in Napa Valley today,” and she’s been named a “Winemaker of the Year” by San Francisco Chronicle. She talks to us about what it was like being one of the first female winemakers in Napa in the late 1970s, and her impressions of how the industry has evolved in the last 40 years.